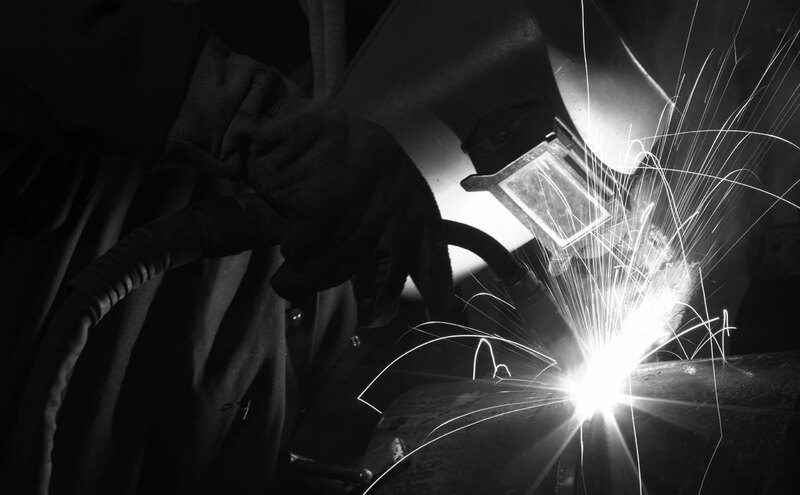 Choose Exmoor Welding for Agricultural buildings, fabrication and repair. Exmoor welding is a long established business that has recently moved from Wiveliscombe to new premises at Wheddon Cross. We pride ourselves on providing a flexible, efficient and cost effective service.